Rebuilding the United States’ relationship Russia begins with Moscow’s “good behavior” in resolving conflicts with its neighbors and international disputes from the Arctic to Syria, the former commander of NATO forces in Europe said Thursday at a Washington, D.C., think-tank. 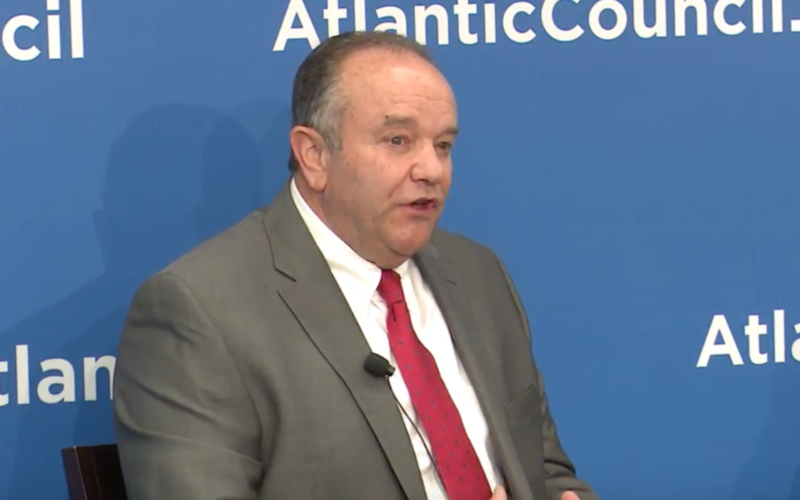 Speaking at the Atlantic Council, retired Air Force Gen. Philip Breedlove said the new relationship could be called “a partnership, collaboration,” but “we have to find a path to productive dialogue” that produce tangible results to rebuild trust. In answer to a question he said, “We [the United States and NATO] are deterring Russia” in most areas but not as effectively against more subtle threats it raises. Right now, as the administration in Washington is about to change, the relationship is passing “through a spell of bad weather,” he said. But in Moscow, the Kremlin “sees things moving very nicely” in recent years from Georgia to Crimea to Donbass in Ukraine. Among the challenges the new U.S. president will face is “competition below the lines,” often called hybrid warfare, that needs to be confronted not only with stiff economic sanctions but also along diplomatic, informational and military lines. However, beyond hybrid warfare, “force is back on the table to change borders in Europe,” Breedlove said. Breedlove added that Russia is tailoring its approaches to get its way differently with each country in Europe, i.e., from backing separatists in eastern Ukraine to cyber attacks on Baltic nations or trying to influence the electoral process in the United States. By not acting, Breedlove said, it appears the United States is rewarding bad behavior. 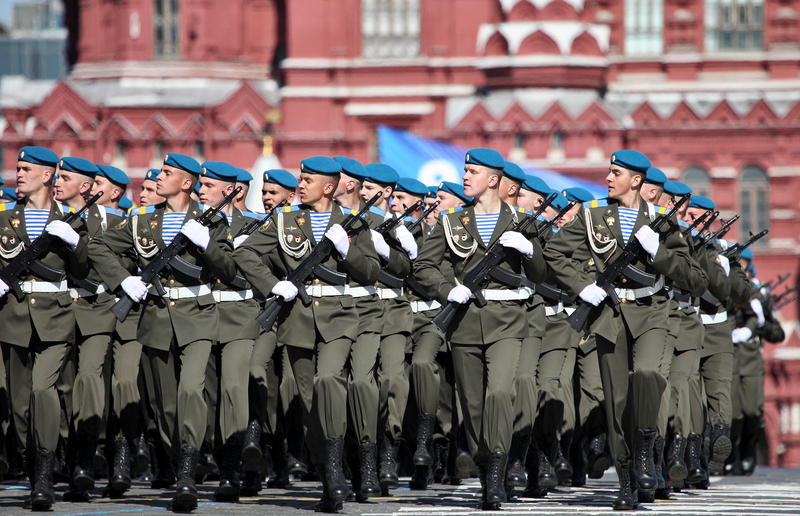 At the same time as Moscow uses hybrid warfare, it also adopts a policy of escalating tensions to de-escalate a crisis in its favor and views “tactical nukes [as] an important” element of conventional conflict. Breedlove, when asked, said Russia is not the 10-foot tall Soviet Union as a power but it a power that “is able to mass force quickly” as it has shown on its western borders from Georgia to Ukraine and project power to an ally, Bashar al-Assad in Syria. Russia’s end goal in all these moves is to be “treated as a world power in a multi-polar context.” It also sees historically what the United States has done globally from Kosovo to battling the Islamic State in Iraq and Syria since the collapse of the Soviet Union in the early 1990s without consulting them before it acted. The end goal for Europe should be a “whole, free and at peace” continent. “I often add to that prosperous” because prosperity “solves a lot of ills” that surface internally. Breedlove used the current migrant crisis in Europe as an example of how prosperity could alleviate those internal divisions.